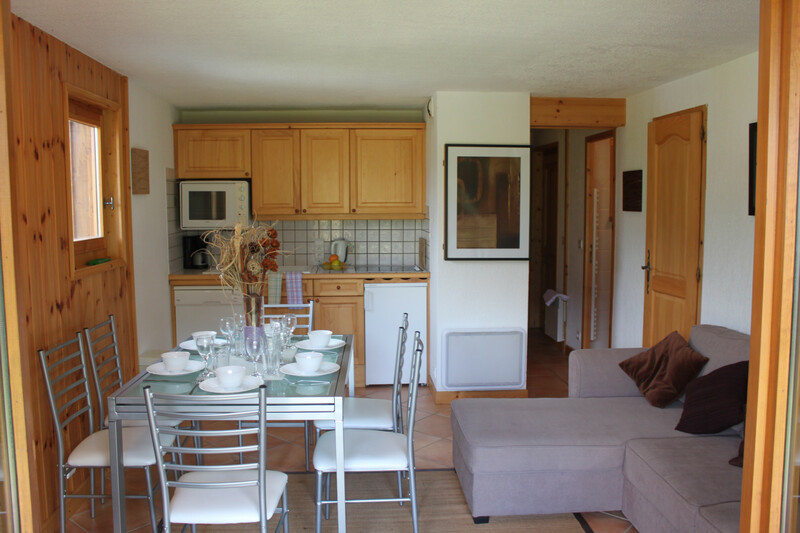 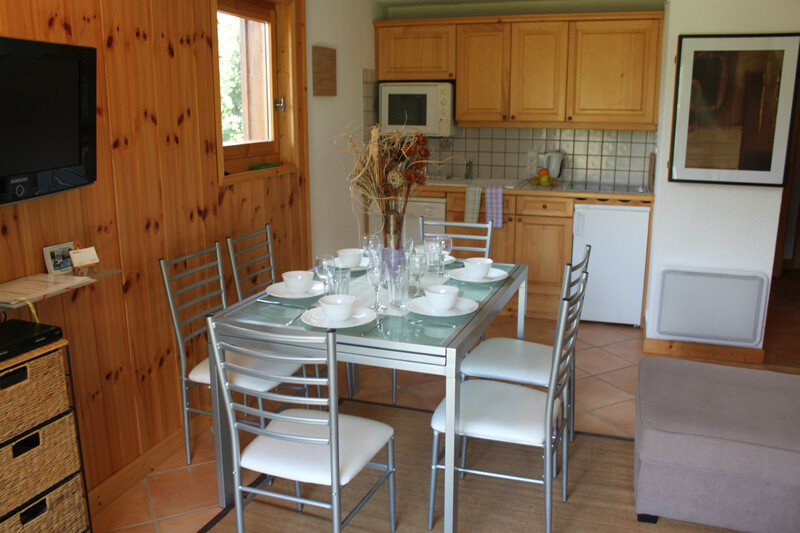 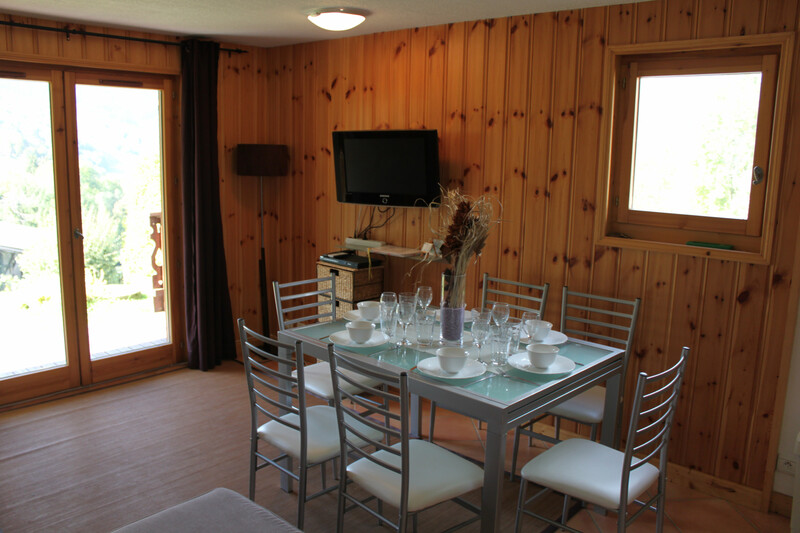 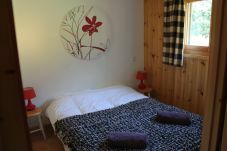 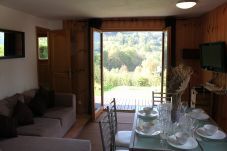 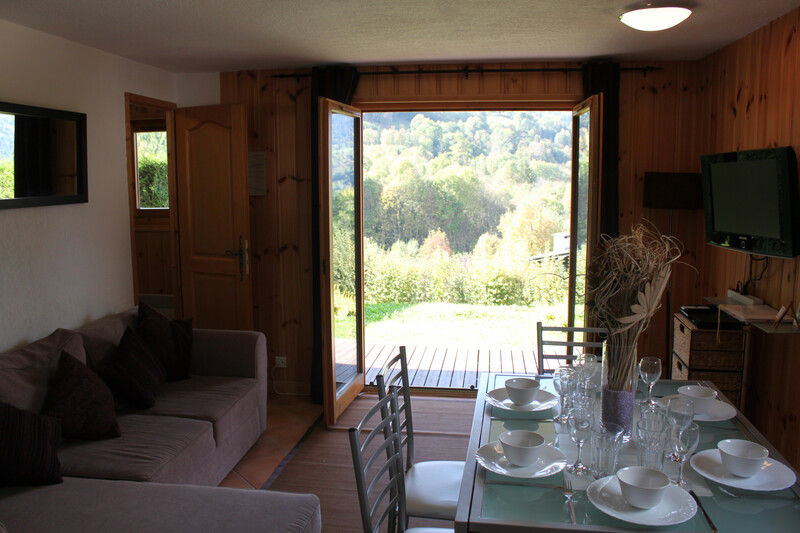 Apartment Alpage ~ Great value apartment with fabulous views in Les Houches. 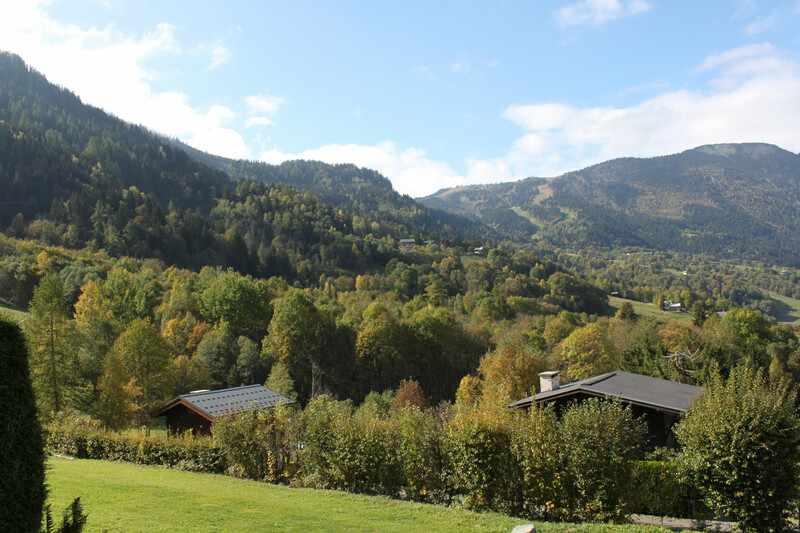 Fantastic views from this elevated ground floor apartment with a garden that opens up onto the mountain meadows and looks out over the whole of Les Houches. 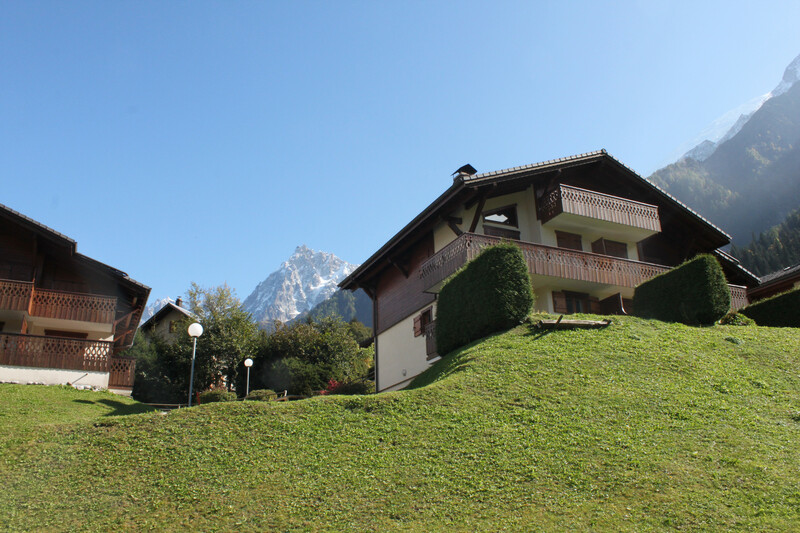 You really do get a sense of `being in the mountains` even though you are close to all amenities. 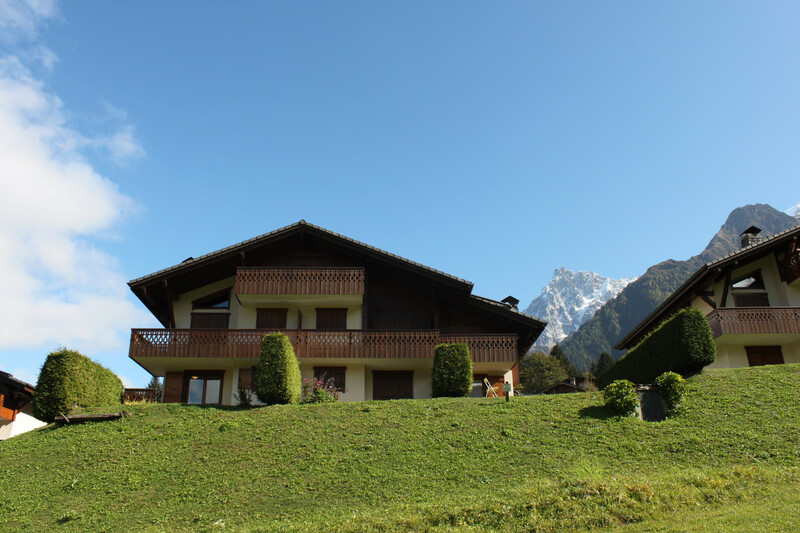 Kids can toboggan happily in complete security whilst you enjoy a well-earned glass of wine in true peace and tranquillity. 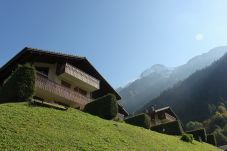 The sunsets are amazing! 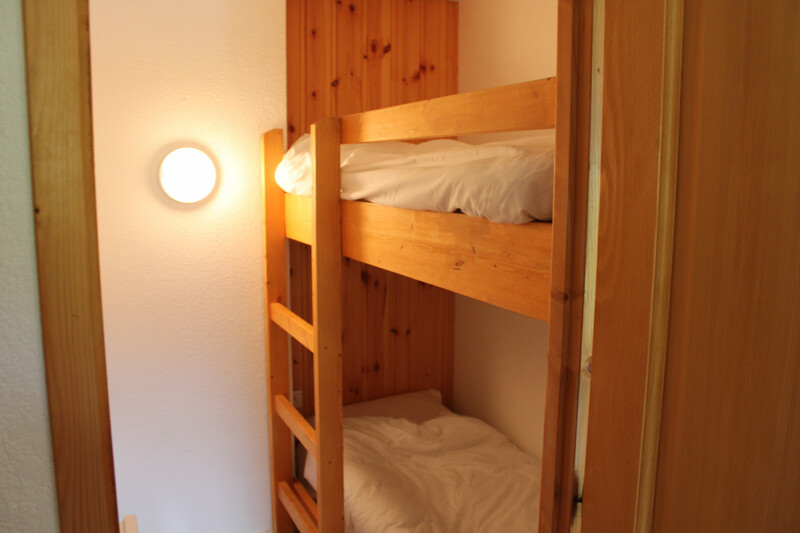 2 double rooms and one small bunk bedroom. 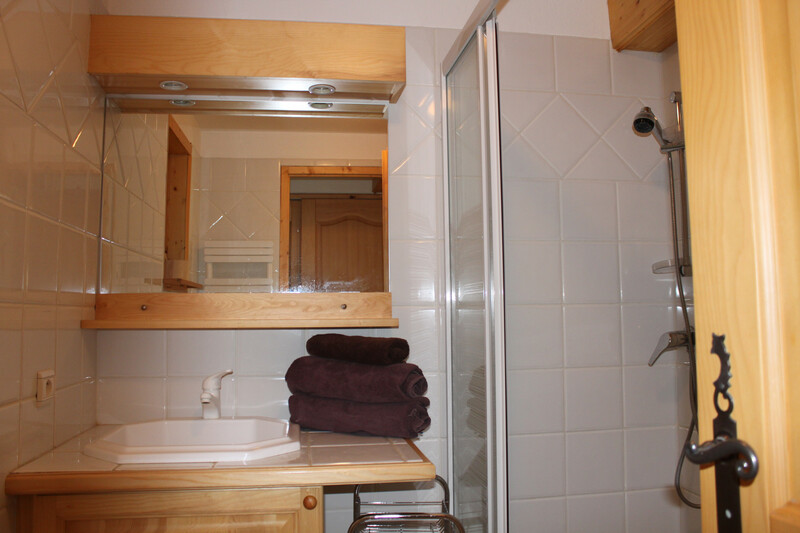 There is one shower room and a separate WC. It is only 5mins drive from Les Houches ski lifts and only a 15mins walk downhill to the centre of the village. 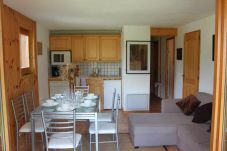 The comfortable open-plan living room has dining table, flat screen TV and French doors opening onto a sunny terrace and garden. 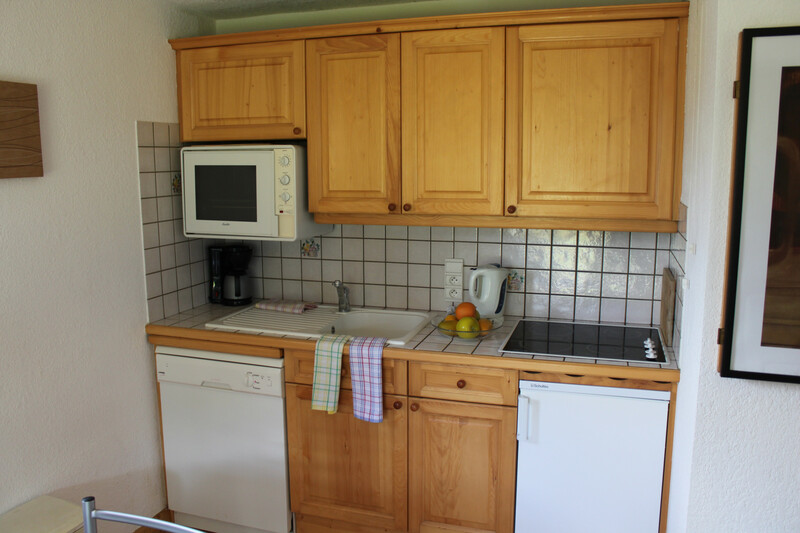 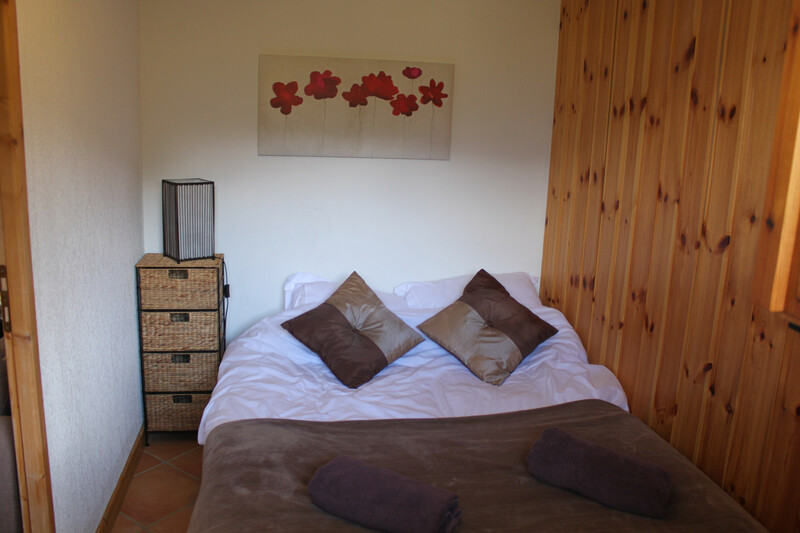 The kitchen is well equipped with a fridge, oven, dishwasher, coffee machine and more. 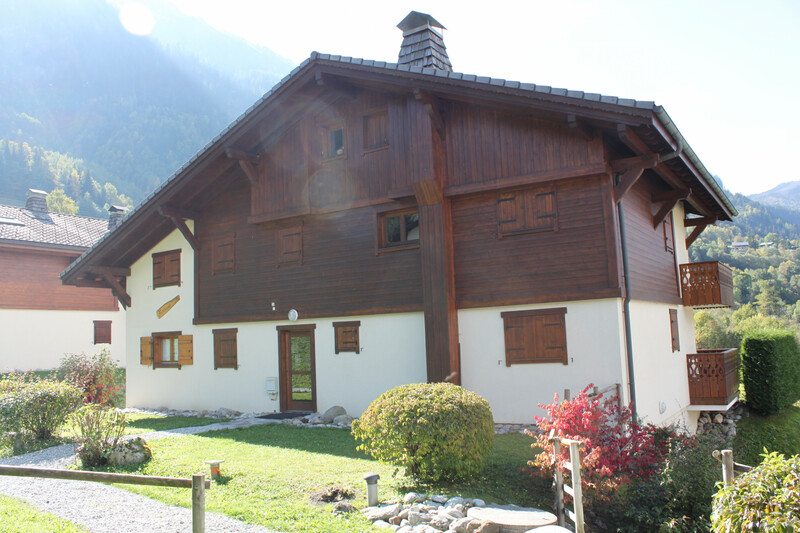 This apartment comes with private parking and an underground private garage and ski locker. 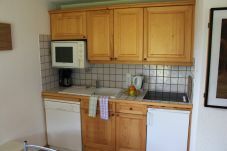 1 TV, DVD, 10 m² terrace, internet (Wi-Fi), 70 m² property, pet-friendly (Dangerous breed dogs not allowed), electric heating, garage and car park in the same building. 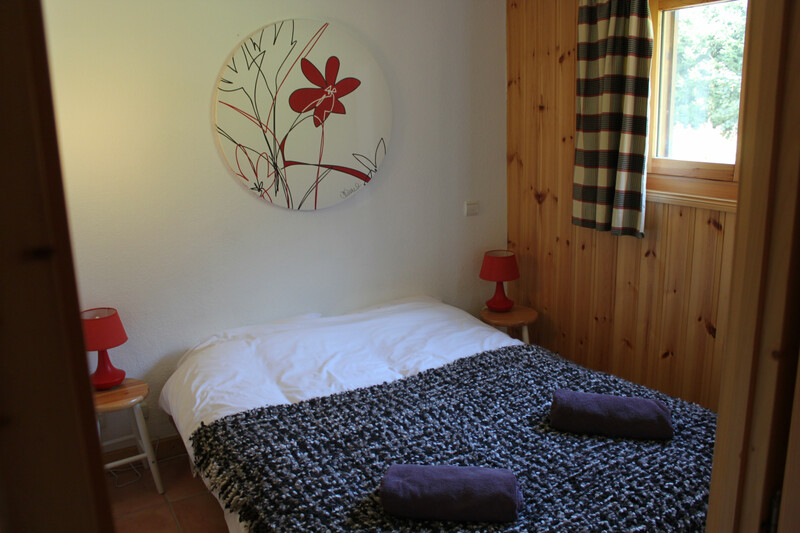 Amount: €900.00 /booking.Payment method: credit card hold.To be paid on site.